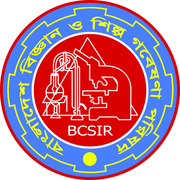 Bangladesh Council of Scientific & Industrial Research has recently temporarily issued a recruitment notice of 1 in 1 posts. You may also be able to join in accordance with the requirement of the terms and conditions of the post. 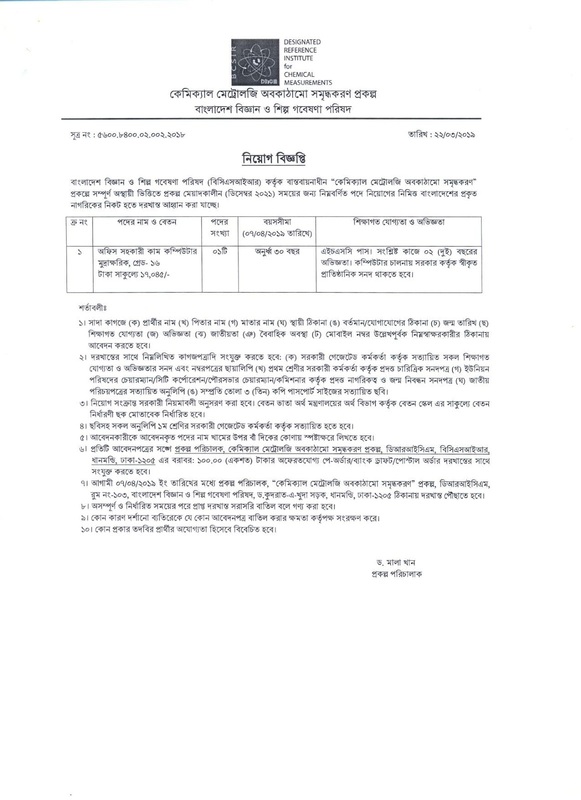 The application for the post starts from 24-03-2019 The application can be upto 7-04-2019. Candidate should be between 18 and 30 years on 7-04-2019. But the children of freedom fighters / martyred freedom fighters are 32 years old. Interested candidates can fill up the application and submit it till 7-04-2019.